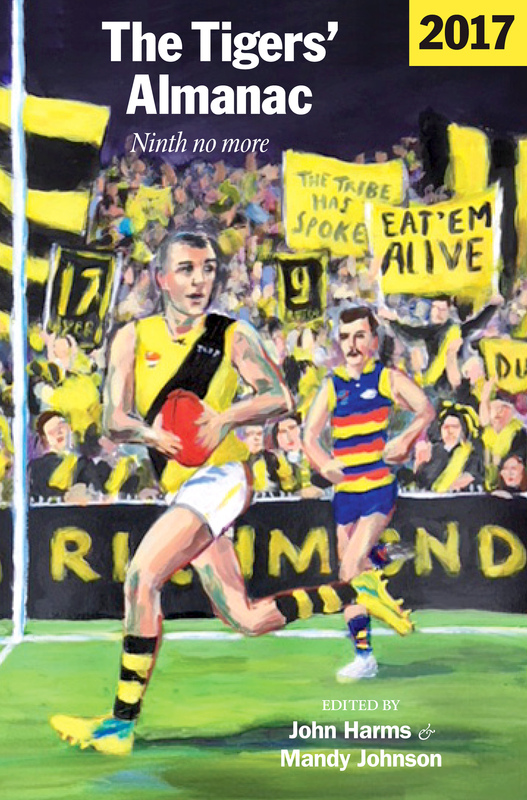 Supremely talented artist of Dustin Martin on Tigers Almanac cover fame, Kate Birrell, will be exhibiting her works at her studio in Glen Huntly throughout July. 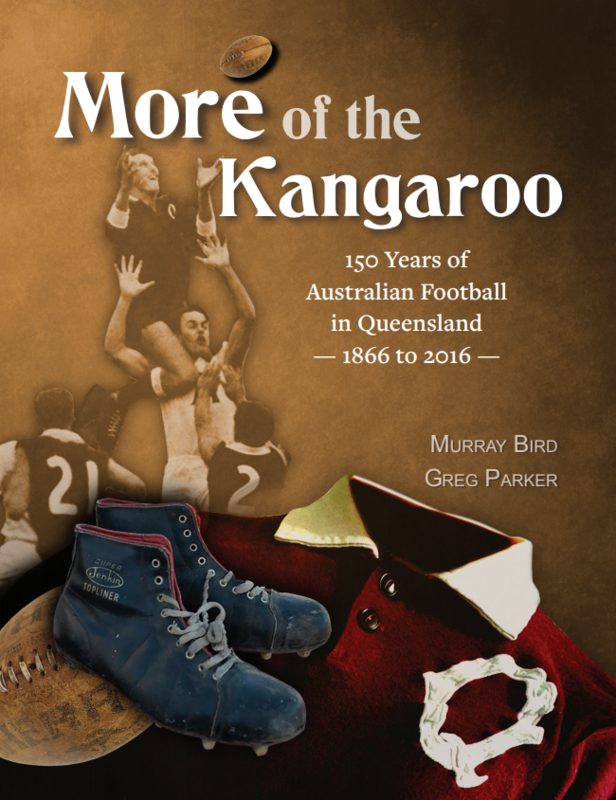 This Footy Life opens officially this Saturday (June 30) with a small afternoon tea/drinks between 3:00 and 6:00PM. 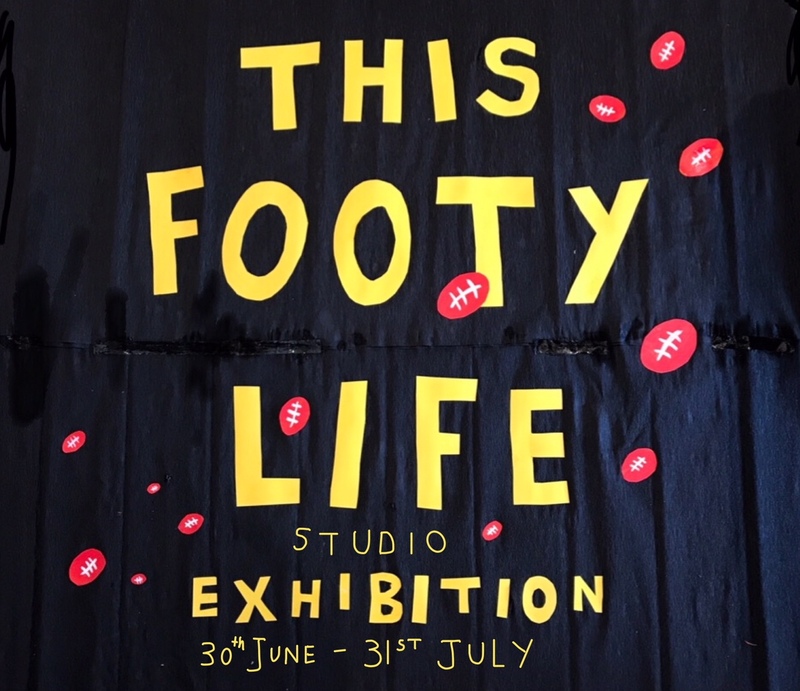 If you enjoy art, footy or both, feel free to visit the studio during visiting hours or by appointment if needed; its contents will continue to “evolve” over the course of four weeks, finishing on July 31. 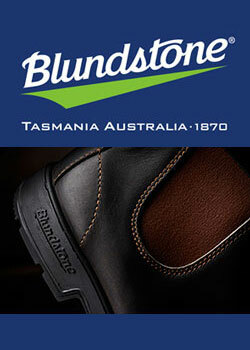 Find out more on Kate’s website here. How come the opening does not coincide with a Richmond game? Would have thought it would have been ideal to take Tigers away from the footy to attend a more important event. Good luck with the opening KB. KB? wow! is that Tigers to a “T”. 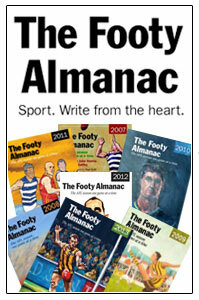 Thanks all almanackers over the years.. love having an avenue to channel my wordy pictorials . Thanks Yvette, Ooening words somewhere from 3:30/4ish. 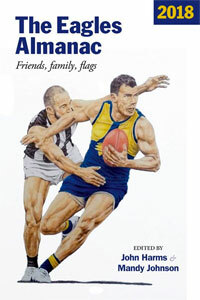 I look forward to seeing Kate’s fine footy arts during my visit to Melbourne next month. 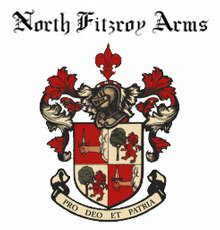 Hope the event is going well.